Click here to get the business takeoff masterclass now! Take your business to the next level and accelerate your growth fast, with this interactive online course, that has been perfectly designed for YOUR business. 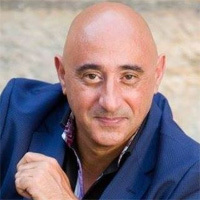 What if, you had a “little black book of tips, tricks & tools” for your business, that helped you create and apply, the most important business tasks, such as setting your ideal objectives, teaching you how to market your business effectively and showing you how to generate leads and increase sales? And what if, you could have this “little black book of tips, tricks & tools”, for less than the cost of three coffees a day, over a five week period? Imagine the impact that this “little black book” would have on your business, your life and your time. Imagine building an effective plan to achieve your goals, saving you time and frustration in reaching success. 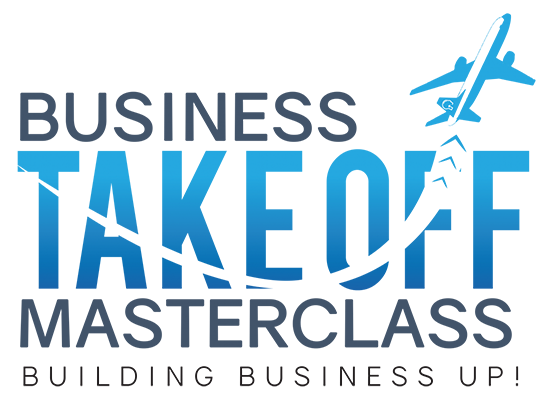 Imagine learning how to deploy effective lead generation strategies directly to your target audience, resulting in more customers, and more sales. And imagine the impact this little book would have, if it could help turn your past customers into repeat customers, effectively reducing your marketing costs and helping you scale your business easily and becoming more efficient with your time. Can you just imagine how much faster you could grow your business, and how much easier it could be done, if you had a tool to help deliver on these promises? Imagine no more, the tool is here…. 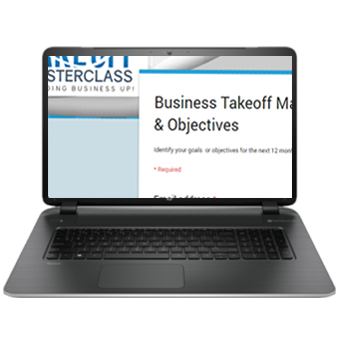 The Business Takeoff Masterclass is an easy to use and easy to implement online course that is delivered directly to you over a FIVE week timeframe. 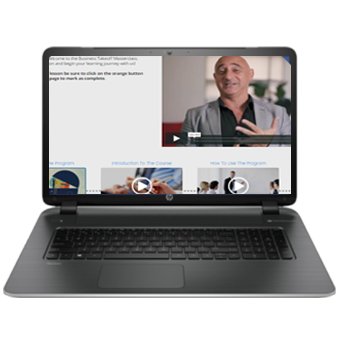 Watch the lesson videos and download the resources to implement the core content and essential fundamentals into your business quickly and easily. The Business Takeoff Masterclass combines the experience of using “real world” business knowledge that we have taught to literally hundreds of business owners, and provides them in an easy to follow format allowing you to get the most out of your educational investment. With our easy to “play and follow” lesson videos, watching and reviewing the course content is a breeze. With progress tracking markers and simple replay options, you will be able to view and re-view back to your favourite points or sections of every video. As an extra added BONUS, the team have put together an additional module, packed with bonus videos and “never seen before” content, exclusively for Business Takeoff users. 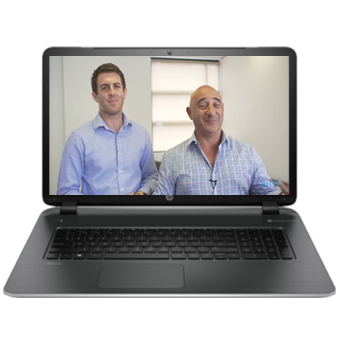 As part of the Business Takeoff Masterclass, join in on one of our LIVE Q&A sessions where Nick & Chris answer your questions and cover topics that relate to your progress in the course. Feel free to get involved, and stay tuned as these interactive sessions are filled with “real” conversation and are lots of fun! 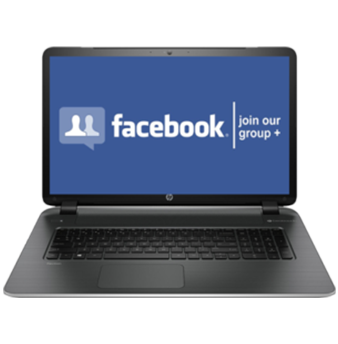 As a valued participant of the Business Takeoff Masterclass, we will invite you to the closed group Business Takeoff Facebook page, where we share great content, run our LIVE Q&A’s, and interact with you on a continual basis. We also like you to share with the group about your business, your progress and your successes from the course. ✔ Unlimited access to the Business Takeoff Masterclass, delivered over a five week time frame, all inclusive of easy to follow video modules & lessons. ✔ Downloadable online and written resources that help you to implement what you are actually learning. ✔ Interactive content and communication with Nick and the Business Takeoff Masterclass team on the closed group Facebook page. ✔ Unlimited email access to the Business Takeoff Masterclass team. Does the Business Takeoff Masterclass work for any business? Yes, the Business Takeoff Masterclass has been designed to outline and explain the base fundamentals of any business. It is perfect for startups, young businesses and established businesses that want to grow to the next level. 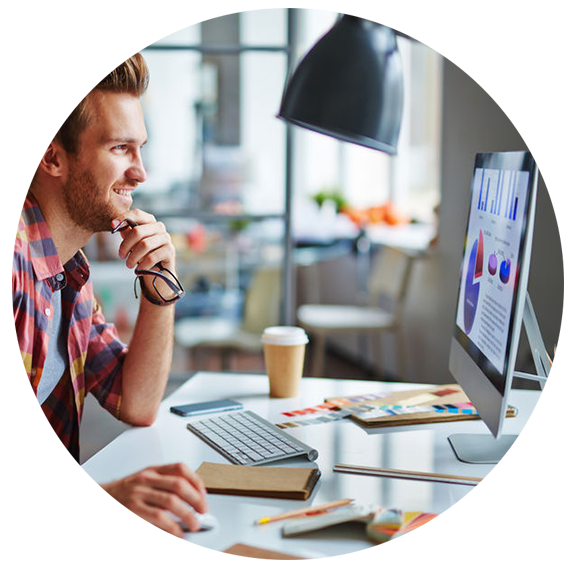 When designing the course, we wanted users to gain knowledge and tools to use straight away in their businesses. We expect that, if you implement what you are learning from the course, you will see results in 90 days or less. I haven't done an online course before, will it be right for me? 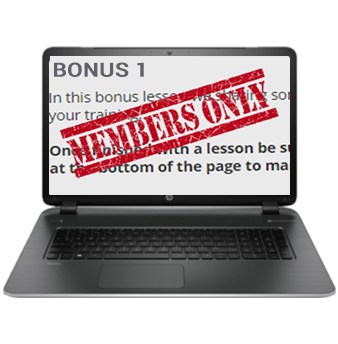 We have constructed the course with easy to follow videos and prompts, allowing you to seamlessly flow from one lesson to the next. In fact, after researching the world of online learning, we believe that it’s actually easier studying from home than anywhere else! Can I do the course in person? Yes, We run the Business Takeoff Masterclass in person all around Australia several times a year. For more information on this, please call us on 1300 295 80. What happens after the five week period? After the five week allocated timeframe, we offer a one on one Strategy Session personally, with one of our Business Growth Experts, to see if we can help you accelerate your business growth. The course will also remain open indefinitely. You can try The Business Takeoff Masterclass for 14 days. If you are not completely thrilled with content and resources from the course, please email us at ask@nickpsaila.com for a refund. After the 14 day refund window closes, you can still cancel your membership at any time. Send me access to the tracker please! Lesson 5: What is a Lead Magnet?